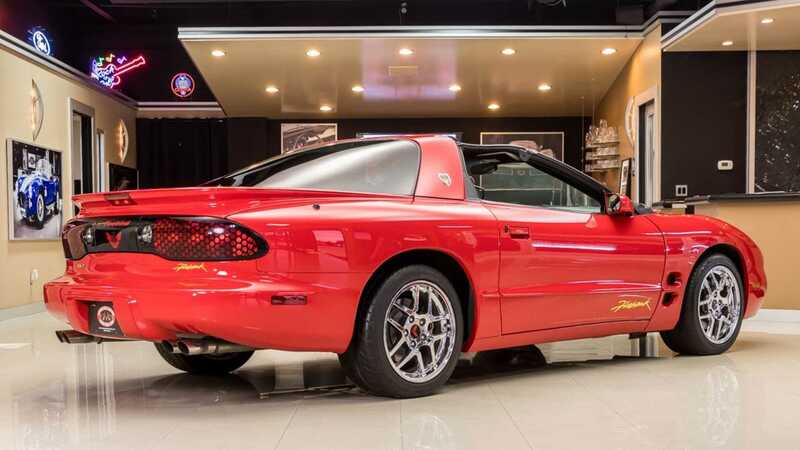 With 345-horsepower from a 348 cubic-inch, 5.7-liter LS1 V8 along with a "Blackwing" intake, this 2002 Pontiac Firebird Formula Firehawk is the last and the best of the fourth-generation F-body breed. 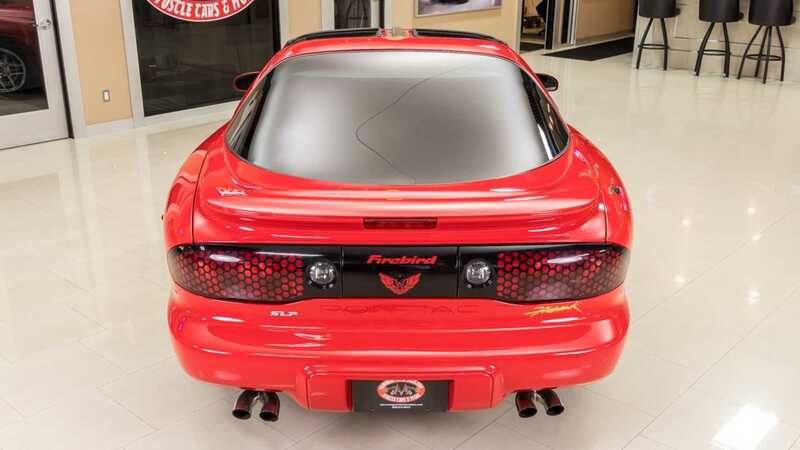 Pontiac introduced the fourth-generation Firebird in November 1992 and continued building it until its production cycle came to a grinding halt on August 30, 2002. 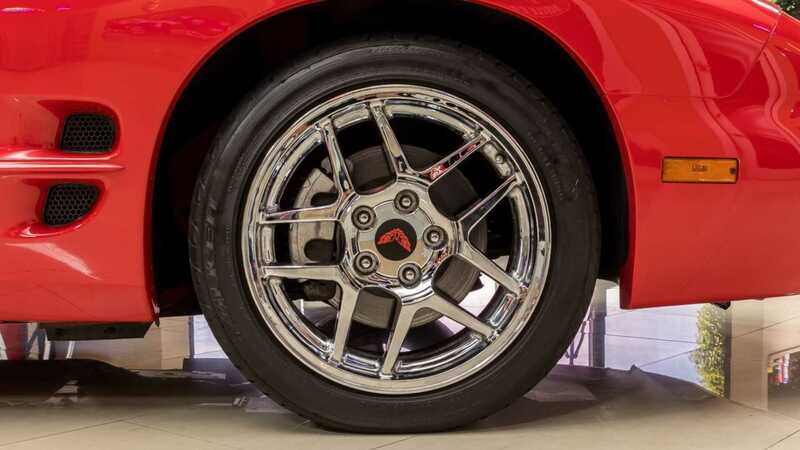 During its almost decade-long production run, the Firebird was available as a two-door liftback and a convertible. 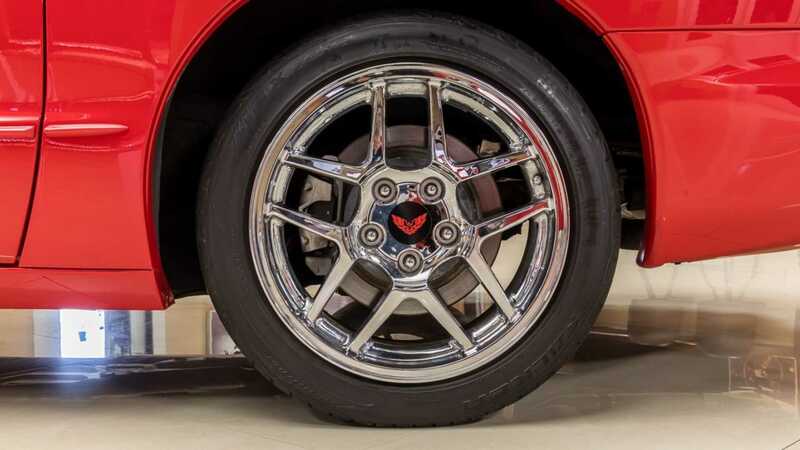 All variants of the Firebird were assembled in Sainte-Therese, Quebec. 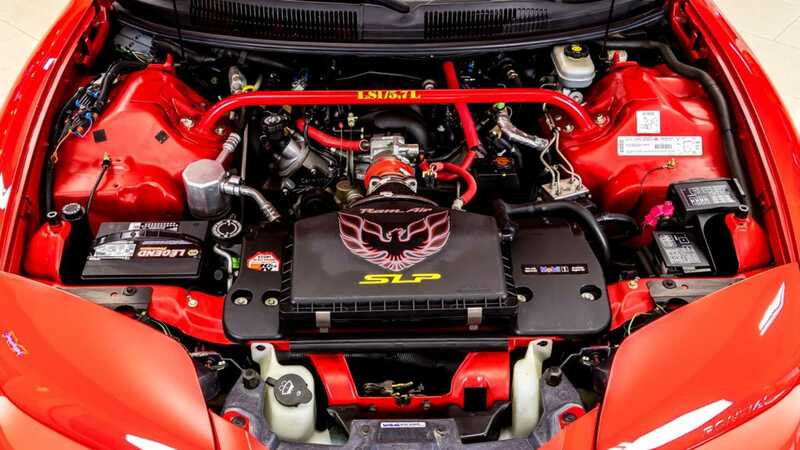 Under the hood, the Firebird was powered by four engines ranging from the 208 cubic-inch, 3.4-liter L32 V6 which produced 160-horsepower to a 348 cubic-inch, 5.7-liter LS1 V8 which produced between 305 to 325-hp. 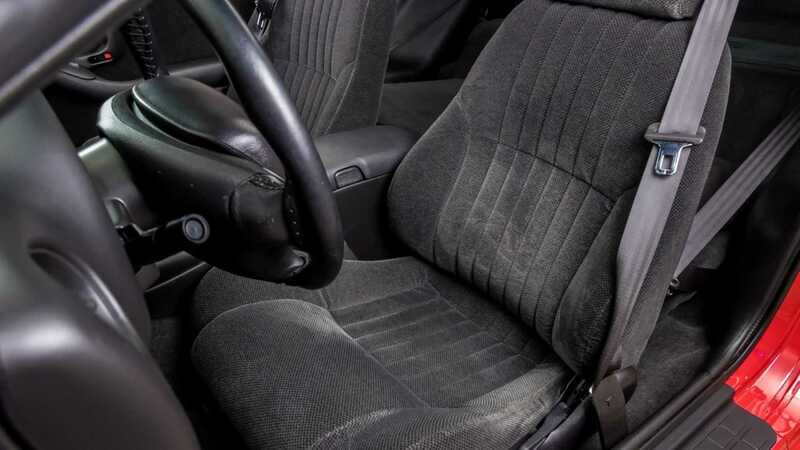 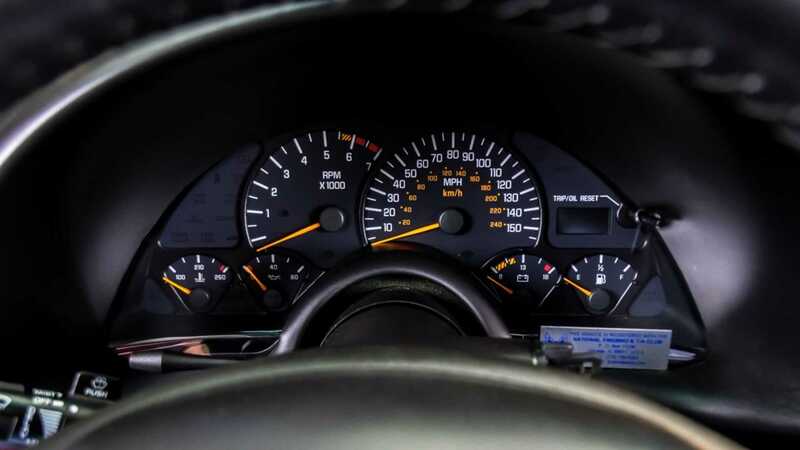 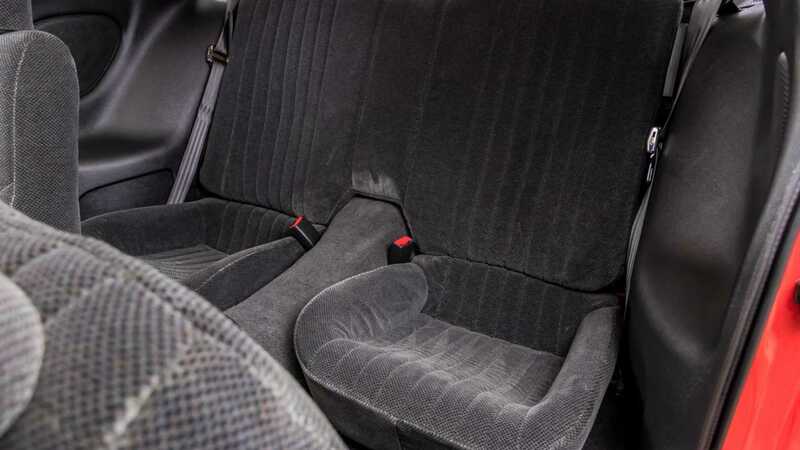 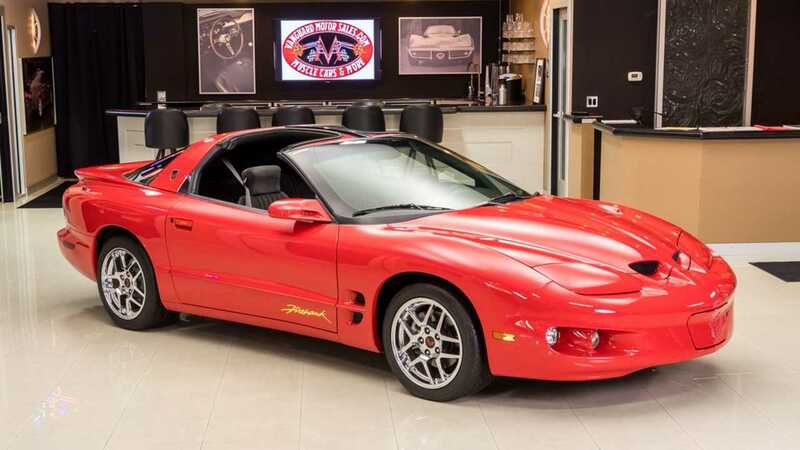 Depending on the engine choice selected, 1993 Firebird models came equipped with a THM 4L60 four-speed automatic transmission while 1994-2002 Firebirds came equipped with a THM 4L60E four-speed automatic transmission. 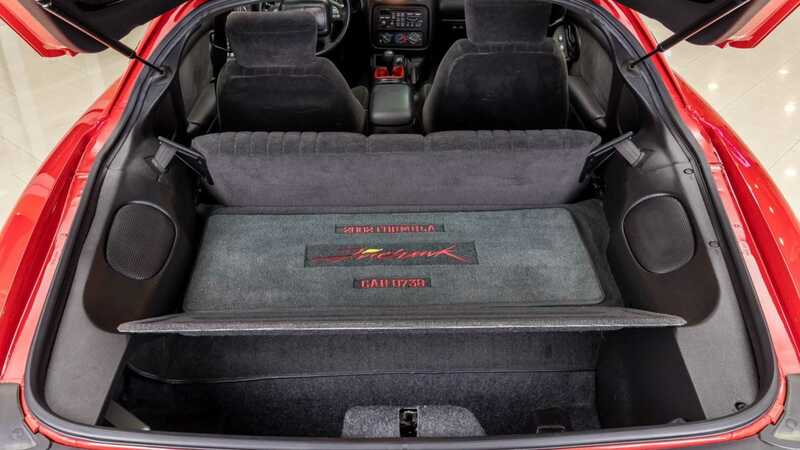 Additionally, Pontiac Firebird models equipped with either the 208 cubic-inch, 3.4-liter L32 V6 or the 232 cubic-inch, 3.8-liter Buick V6 came bolted with a Borg Warner T-5 five-speed manual transmission. 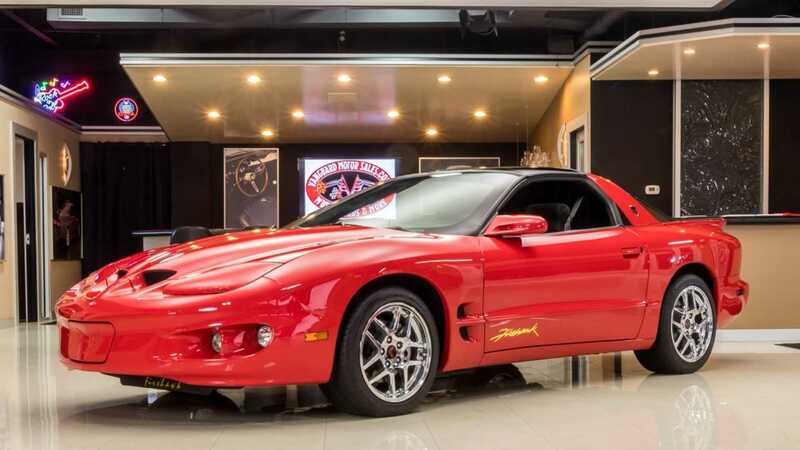 However, Firebird models equipped with either the 348 cubic-inch, 5.7-liter LT1 V8 or the LS1 V8 came bolted with a Borg Warner T56 six-speed manual transmission. 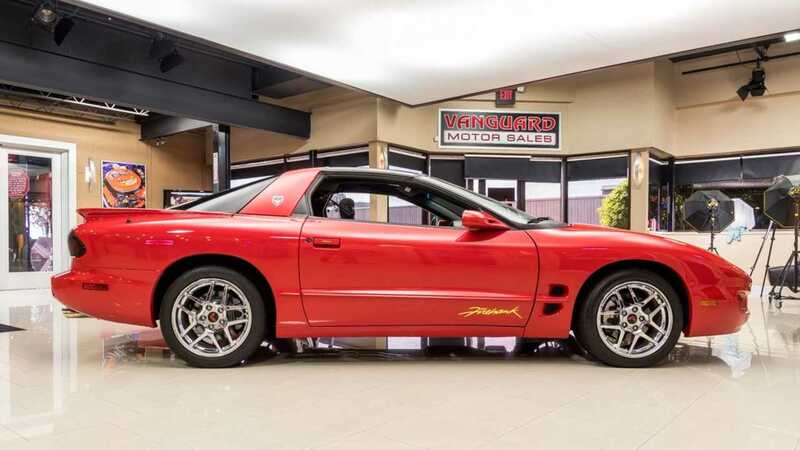 This particular 2002 Pontiac Firebird Formula Firehawk currently for sale at Vanguard Motor Sales in Plymouth, Michigan is powered by an SLP tuned 348 cubic-inch, 5.7-liter LS1 V8 which produces 345-hp. 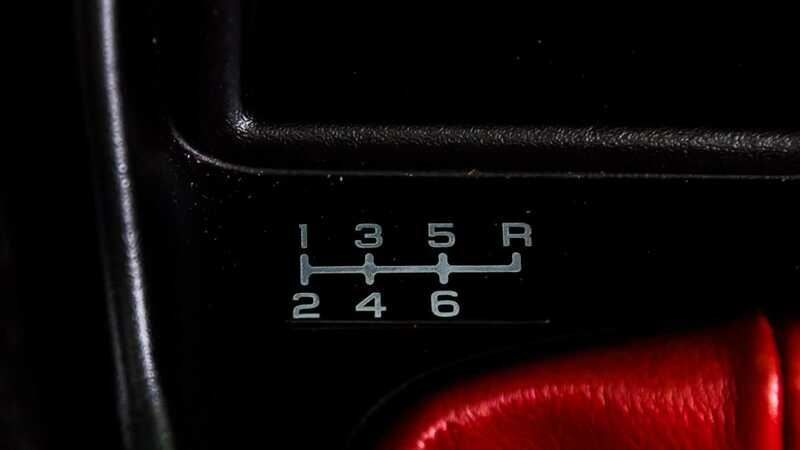 Power from the engine is sent to the rear tires via a Borg Warner T56 six-speed manual transmission. 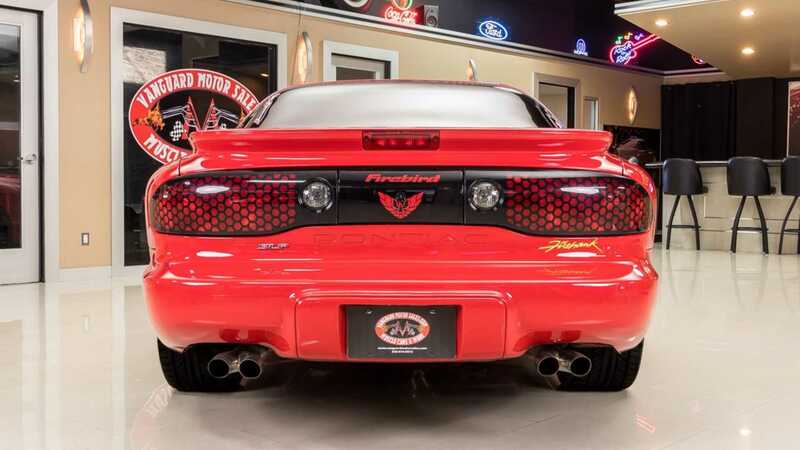 A glasspack-style dual exhaust setup with single stainless steel muffler from SLP Engineering Inc. from Plymouth, Michigan completes the performance modification for this Firehawk. 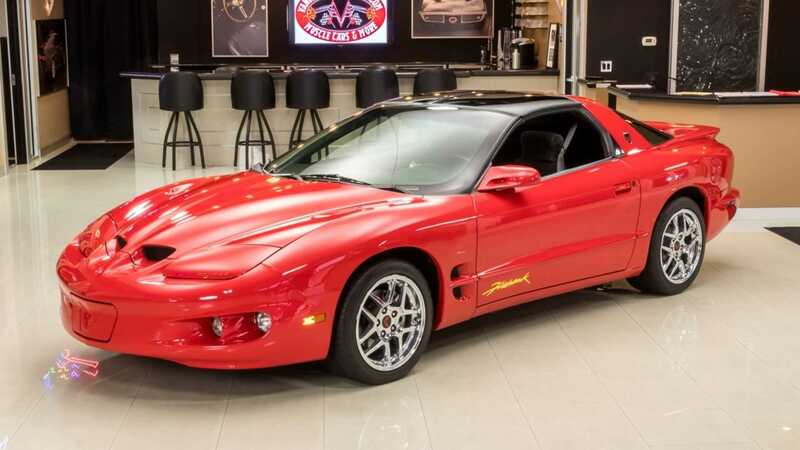 The listing states that this Pontiac Firehawk No. 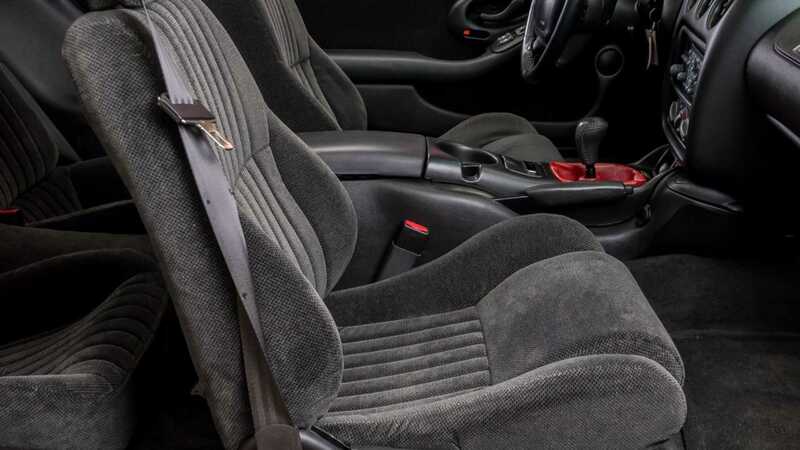 738 only has had two previous owners since 2002. 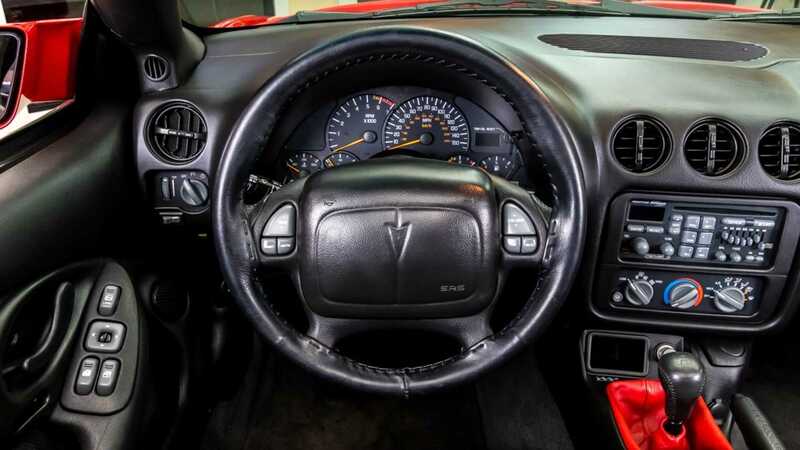 The second owner bought this car in 2009 and had always kept it garaged during winter. 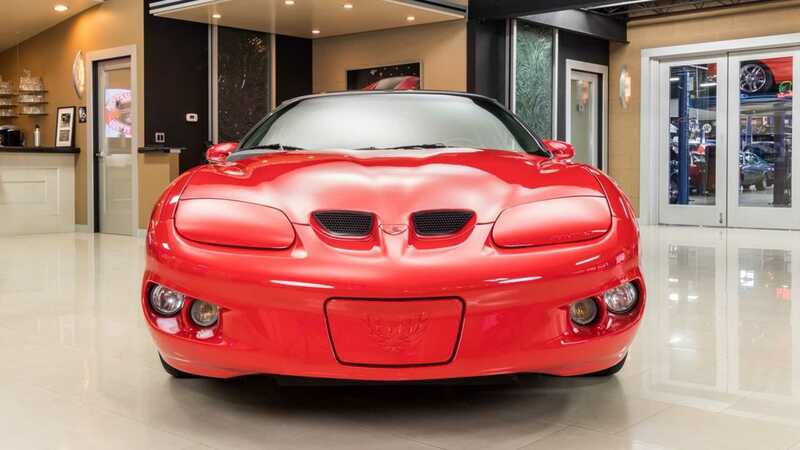 Prior to that, this Firehawk used to live in North Carolina with its original owner. 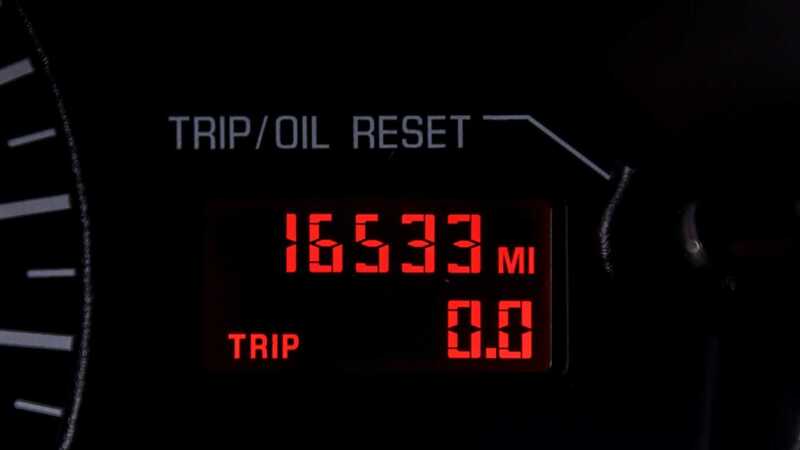 Since rolling off the production line in 2002, this Pontiac Firebird Formula Firehawk has only traveled 16,553 miles. 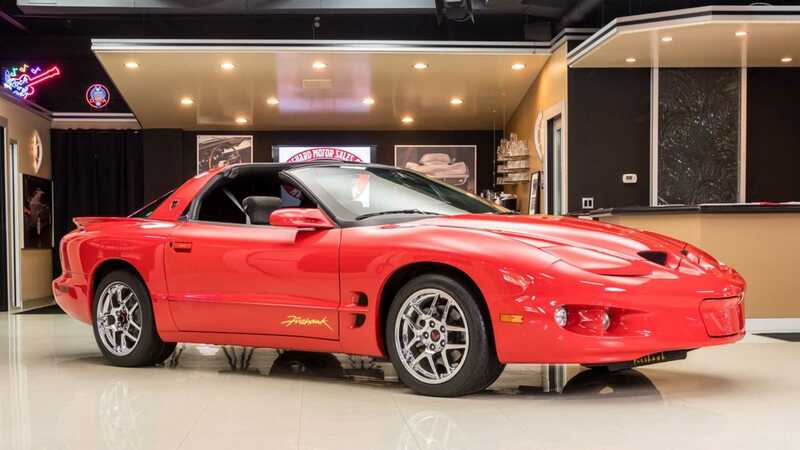 The listing also mentions that the LS1 V8 engine and the T56 manual transmission in this Firehawk are numbers matching and that this car is only one out of 17 Formula Firehawks equipped with a manual transmission and painted in red. 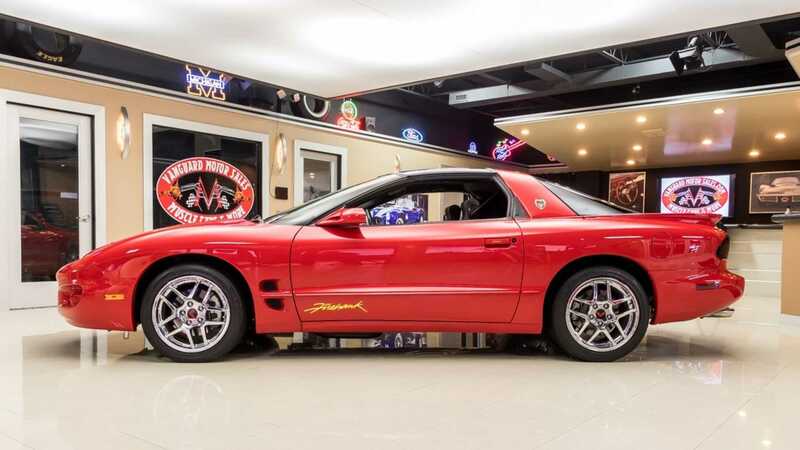 Handling wise, this 2002 Pontiac Firebird Formula Firehawk is equipped with independent front suspension and coil spring rear suspension. 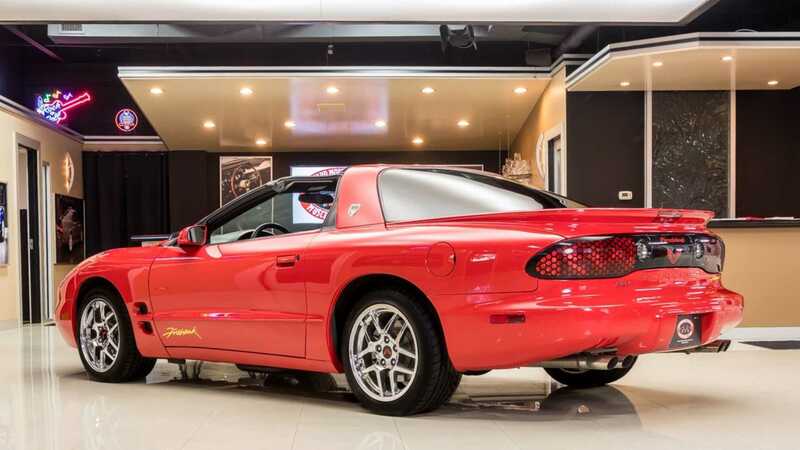 This Firehawk comes to a complete stop in a safe distance thanks to power disc brakes on both axles and is located behind a set of meaty 275/40ZR tires mounted on 17-inch chrome alloy wheels. 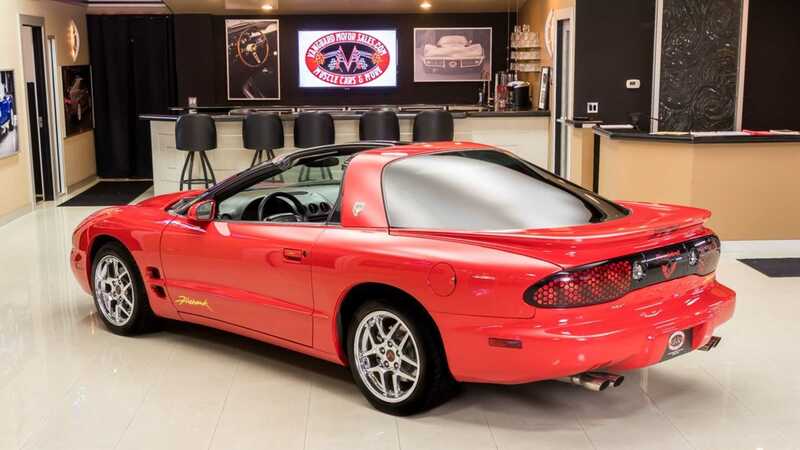 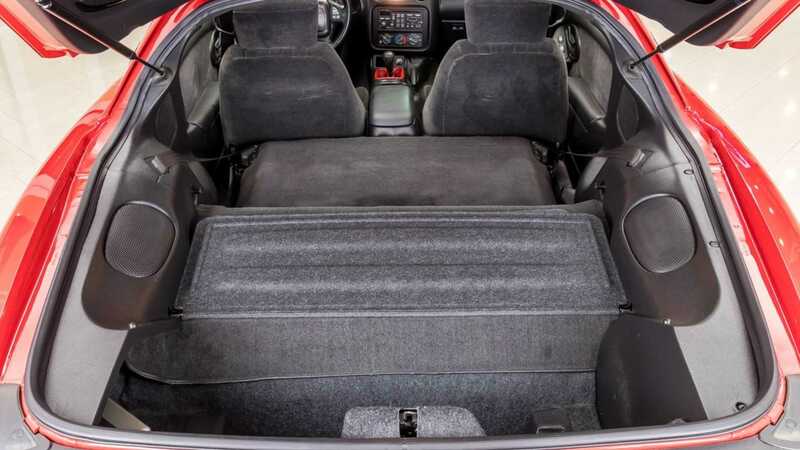 If you are currently looking for an early 2000s muscle car or are a fan of the GM F-body cars, then you should check out this red 2002 Pontiac Firebird Formula Firehawk for sale at Vanguard Motor Sales for $34,900.